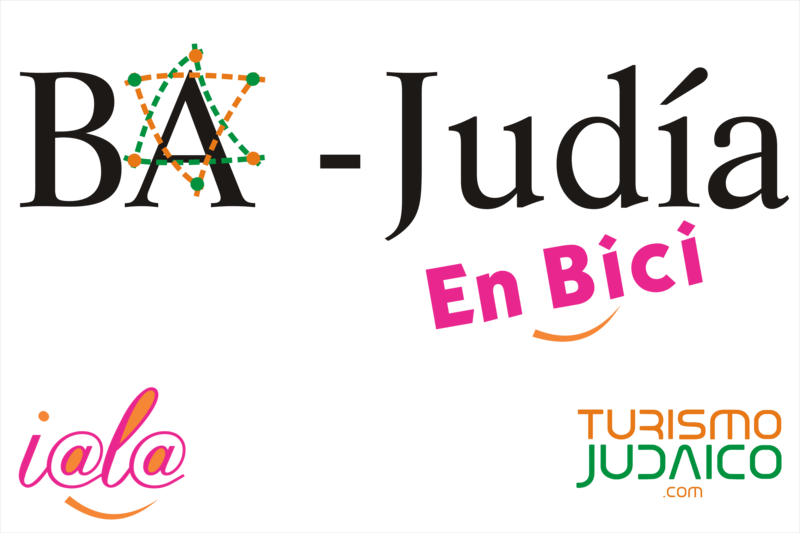 On September 21, 2014 Tourism Judaic, along with other institutions, made a different experience, inviting participants to know the most emblematic places of history and Jewish life in Buenos Aires, visiting the city by bike !! Thus celebrating Rosh Hashana and original way, we help connect each participat with their Jewish identity in a sustainable way and starting the spring in a fun way. An original and enriching Judaic City Bike Tour, ending the day having lunch together a delicious lunch of Jewish food, participating in the event Rosh Hashana Urbano in Barrancas de Belgrano, organized by Limud BA.